Chevrolet Spark to it showrooms this August! General Motors has plans to make available the 2013 Chevrolet Spark mini car to the buyers in US this August. Chevrolet has already officially revealed the prices and has said that Chevrolet Spark price in US will start at $12995 (Around Rs 7.14 lakh in Indian currency). Notably, it is said that the gasoline (petrol) price in US will be sliding down to $3 per gallon (Rs 44.5 approx per litre) in the coming months and this is expected to give a boost to the petrol car sales in the country. Though already it is petrol car driven country, but with the rise in petrol prices in US, there was a significant rise in demand for diesel cards as well. The Chevrolet Spark which is launched in US and will be available for sale from August this year is the next generation model of the Chevrolet Beat that is sold in India. Notably, we have a car named Chevrolet Spark but that is different from the Spark sold in US and is the entry level Chevrolet car in India. In US, the Spark (called Beat in India) is expected to be an instant hit following its small size, peppy engine and lot of safety features. Intended purely for city driving conditions, Chevrolet plans to target major urban market of US with the four seater small car. Powered by 83 horses all tamed in the 4 cylinder 1.2 litre EcoTec Engine is already being sold in more than 5 destinations across globe including Asia successfully. In US, the car will be competing head on with Fiat 500 and BMW Mini Cooper cars besides other small car offerings. Back in India, the Beat Diesel is picking up volumes as the recent increase in petrol price has triggered a preference for diesel cars in India and the Chevrolet Beat Diesel is one of the cheapest diesel hatches in India. Whereas in the SUV segment, there is one offering coming on July 4 – Renault Duster that is expected shatter the turf of existing SUV badly. 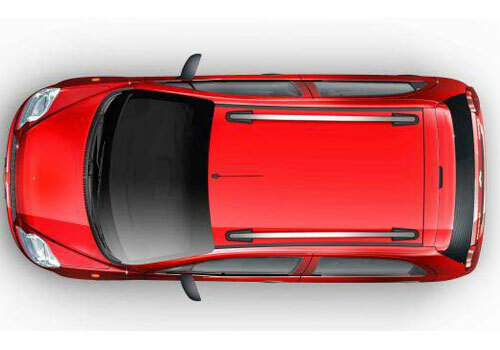 Expected to be priced around Rs 8 lakh, the Duster SUV will be available in petrol and diesel engine options. Where the Spark will be glittering the small car segment in US this August, the Duster SUV will be doing the same here in India this July. Waiting for Chevrolet Spark to come in Showrooms. 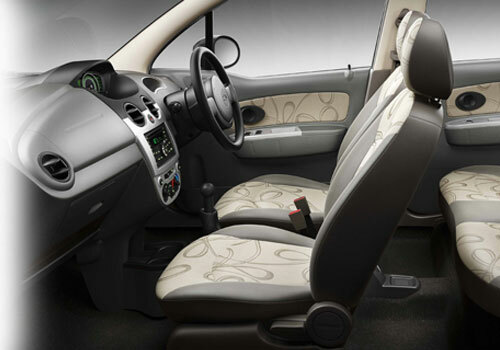 Chevrolet Spark mileage is decent and interior gives a royal feel.